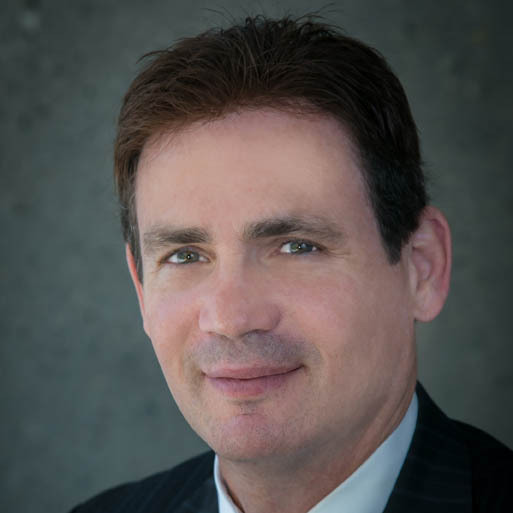 Steven Rosansky is an attorney and Senior Director of Exchanges for Peak 1031 Exchange, Inc. Prior to joining Peak, Steven was the Division President for one the largest title and escrow operations in Southern California. Before that, Mr. Rosansky successfully managed the Southern and Central California region for one of the largest 1031 exchange Qualified Intermediaries in the entire country. Rosansky’s background includes a successful career as a litigation attorney before transitioning full time into the 1031 exchange industry. Mr. Rosansky has over 20 years of experience and is one of the premier authorities in the 1031 arena. He has expertise in structuring some of the industry’s most complicated transactions. Mr. Rosansky is a frequent lecturer on §1031 tax deferred exchanges and is regularly asked to speak at various continuing education programs throughout the region for attorneys, accountants, real estate professionals, financial planners and real estate investors. Mr. Rosansky attended Pepperdine University School of Law on a Dean’s Merit scholarship and was a member of their Law Review. He also has an undergraduate degree in accounting and worked for a large CPA firm prior to attending law school.